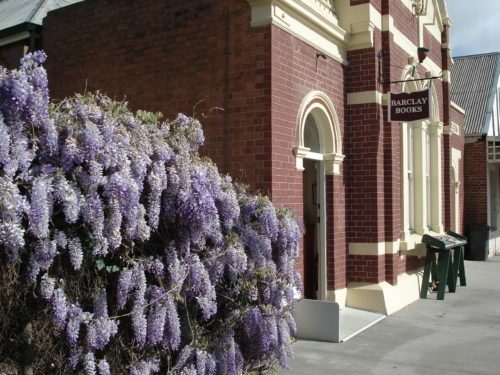 Barclay Books is located in the Western Australian town of York. They sell new and second-hand titles and are the shop behind our ABE Books integration. Read on for an insight into the story of their bookshop. 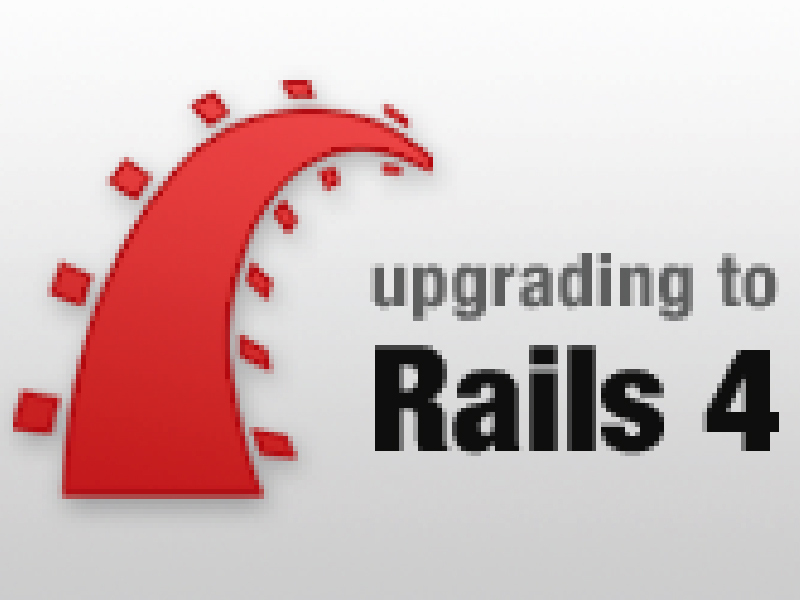 We are teetering on the edge of pushing the R4 upgrade and are trying to resolve all the issues before we do so. There comes a point when you have to push forward and we have named May 5th/6th as the day we will upgrade (unless a show stopper presents itself before then). 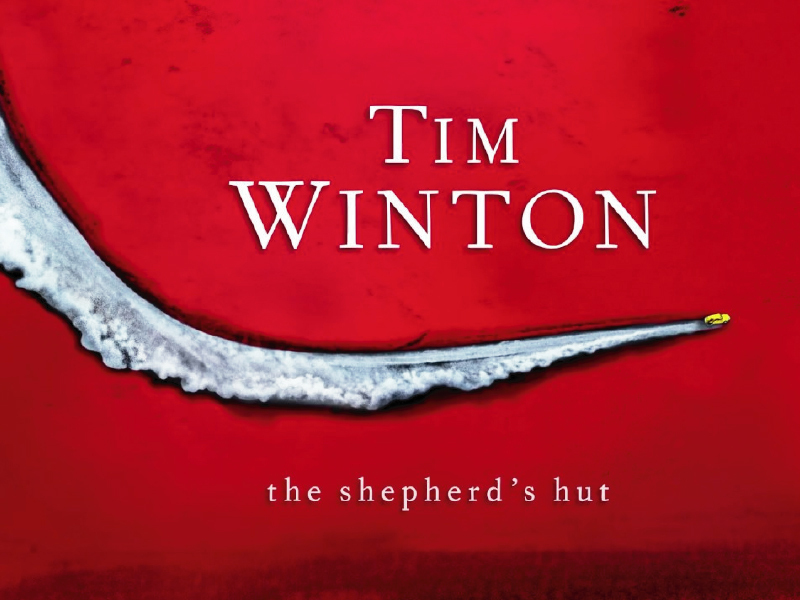 Tim Winton’s ‘The Shepherd’s Hut’ is the Circle Community Best Seller for the second month in a row, selling 777 copies. Mark Mason’s ‘The Subtle Art of Not Giving a F*ck’ and Scott Pape’s ‘The Barefoot Investor’ remain in the top 3, selling 711 and 601 respectively.